If you are looking for suitable temporary or long-term business spaces, we have the right solution and the perfect service for you. 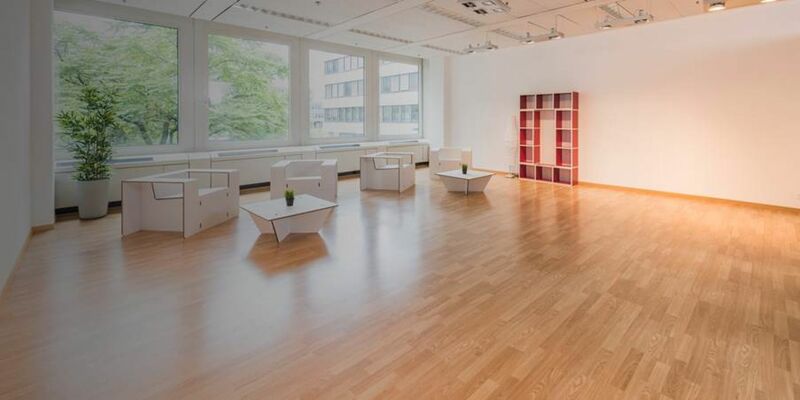 Are you planning a visit to TMC Zürich? You can tailor your very own itinerary to your visit, letting you effortlessly find your way around the building. Here you will find hotels in the area, which will offer you discounted room prices as a guest of TMC Zürich. 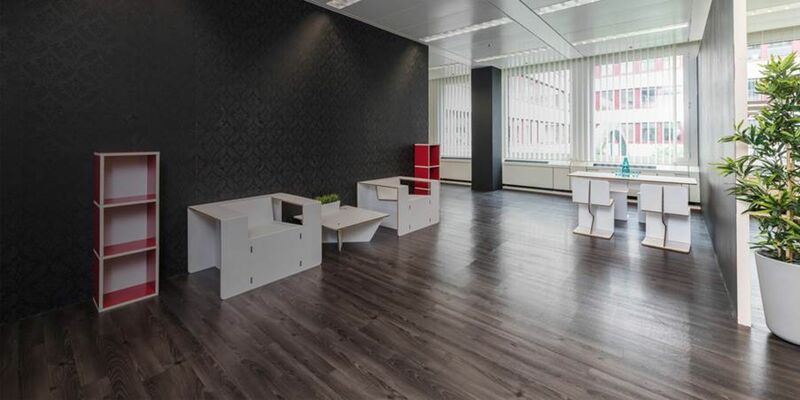 Find the most suitable location for your business at TMC Zürich. Flexibility is very important to us. We would be happy to draw up a tailor-made offer for you concerning the size of the space or duration of the rental period.